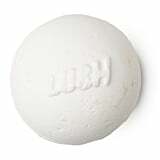 It might be the end of a long day or the start of a tough one, but sometimes, everyone needs to soak in the bath. 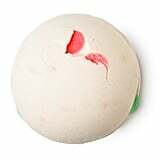 And while bubbles have their own special spot, the bath bomb has a place in many hearts, adding fun, colour, and gorgeous smells to the ultimate me-time moment. 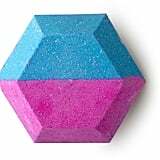 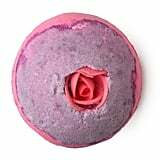 Lush has been making us smell sweet as candy for 30 years now, and some of its bath bombs are so well known, we can visualise them just from hearing their names. 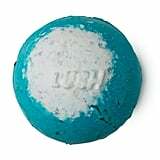 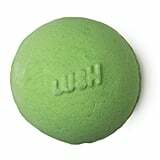 Lush is always adding dozens of new ones to its lineup, giving us plenty of bath time choices, but there are a selection that will always be our firm favourites. 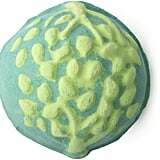 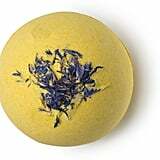 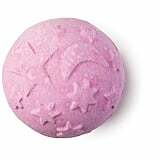 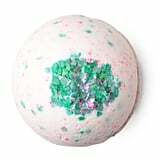 Whether you're all for flower power or ready for relaxation, here are 10 Lush bath bombs you need to try now.